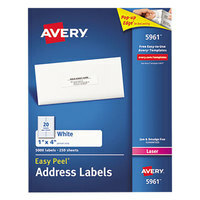 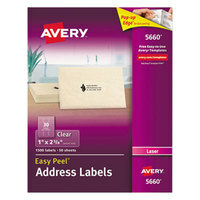 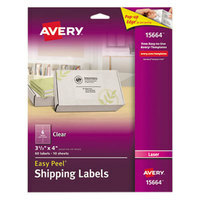 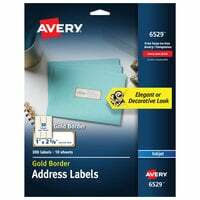 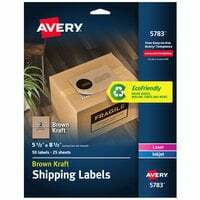 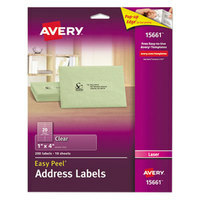 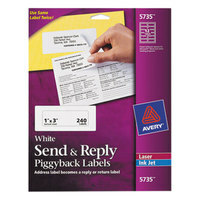 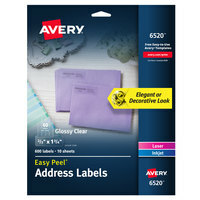 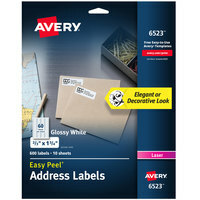 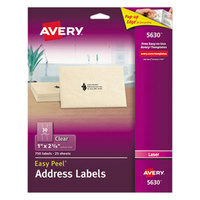 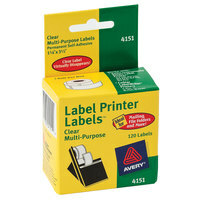 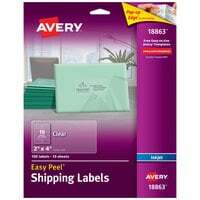 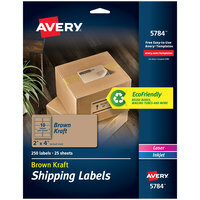 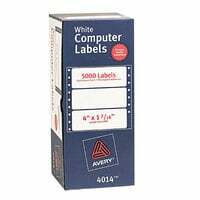 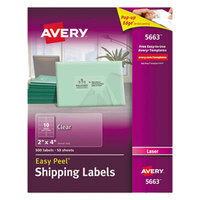 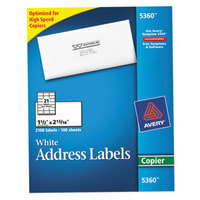 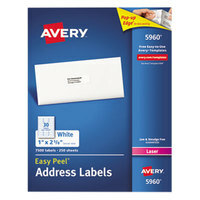 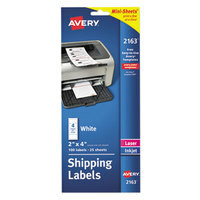 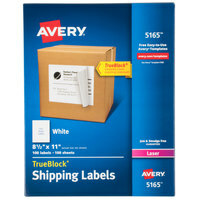 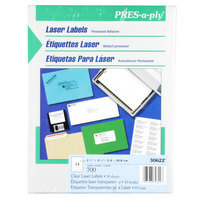 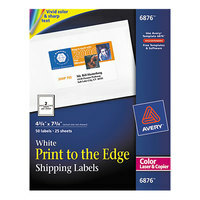 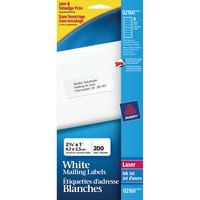 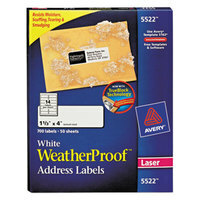 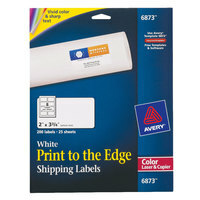 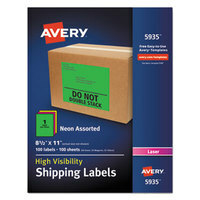 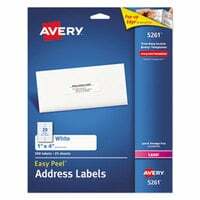 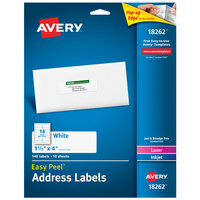 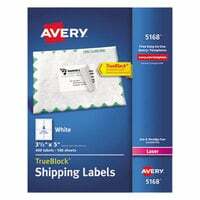 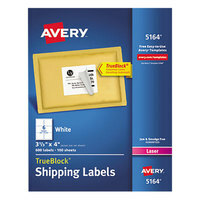 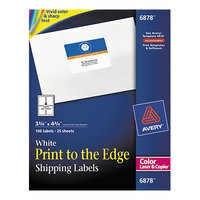 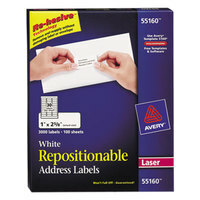 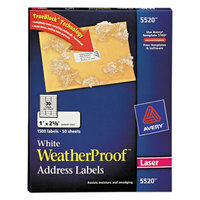 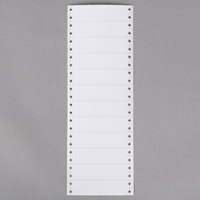 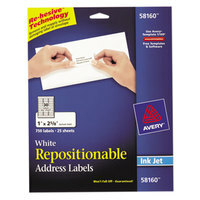 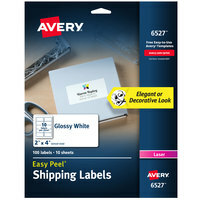 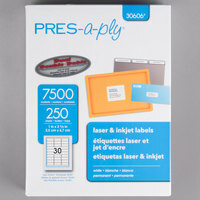 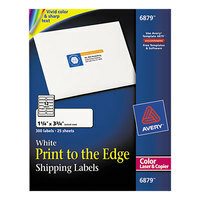 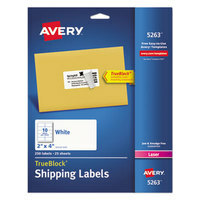 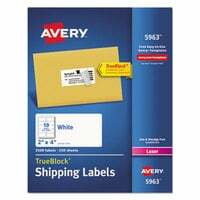 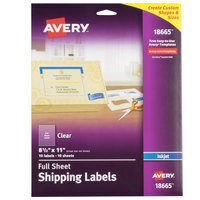 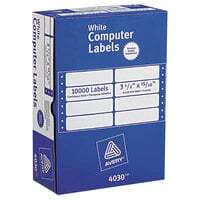 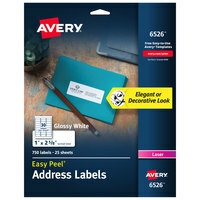 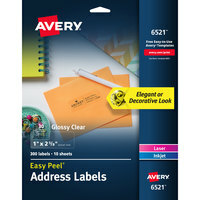 If you’re looking for new office products for your corporate building, university, or retail store, our inventory of mailing labels is a great place to start. 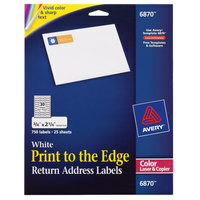 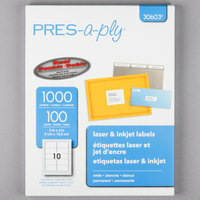 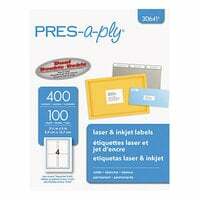 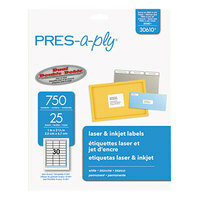 You can use these products to mail promotional materials, bills, and fliers to current and prospective customers. 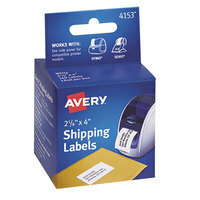 In addition to shipping and address labels, we offer mailing, return address, and postage meter labels to meet your business’s every need. 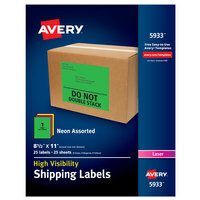 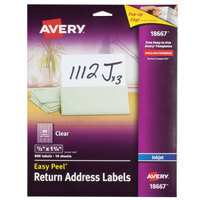 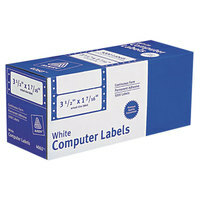 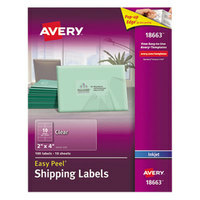 These shipping labels are also available in a variety of colors, so they’re perfect for color-coded files. 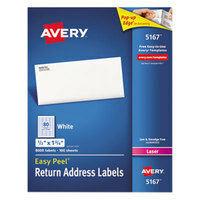 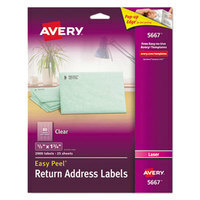 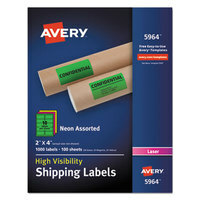 Also make sure to check out other great items from Avery, DYMO, Innovera, LEE, MACO, Mayline and Quality Park. 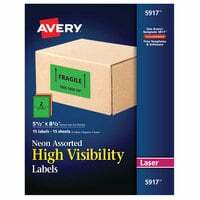 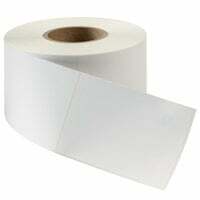 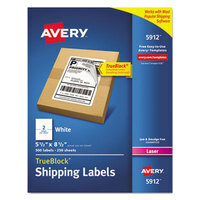 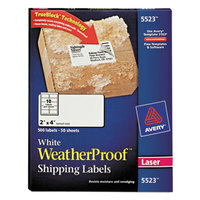 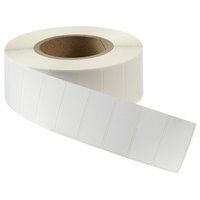 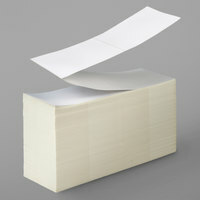 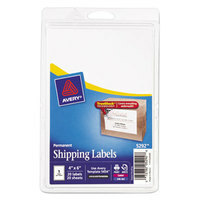 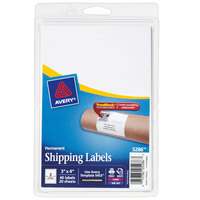 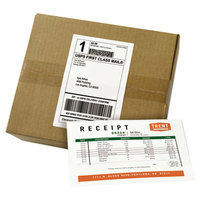 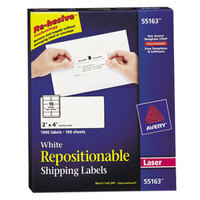 Regardless of the type of business you own, shipping labels are versatile, affordable, and sure to come in handy. 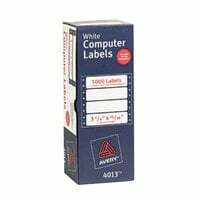 In addition to printable mailing labels, we offer a few products that your employees can write on and cannot be used with printers. 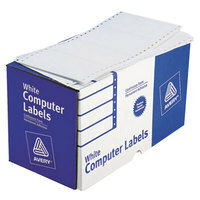 Depending upon your establishment’s unique needs, you can also choose products with detachable receipts. 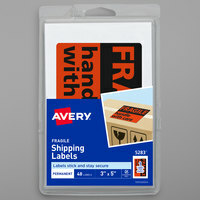 For related products, check out our forms, office decor, and office storage and safes. 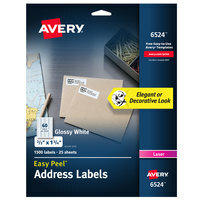 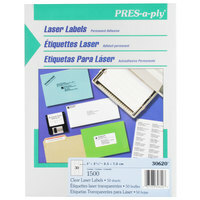 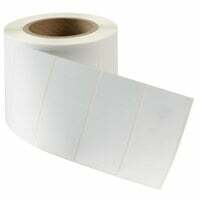 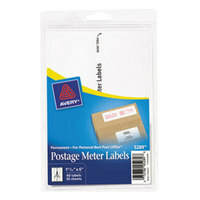 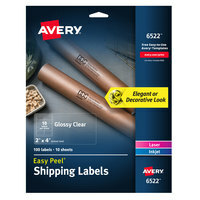 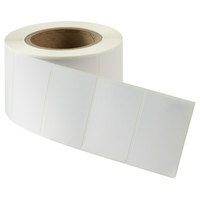 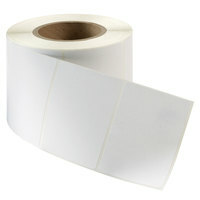 If you're wondering where to buy mailing labels, we have a large selection of shipping labels for sale at the lowest prices.